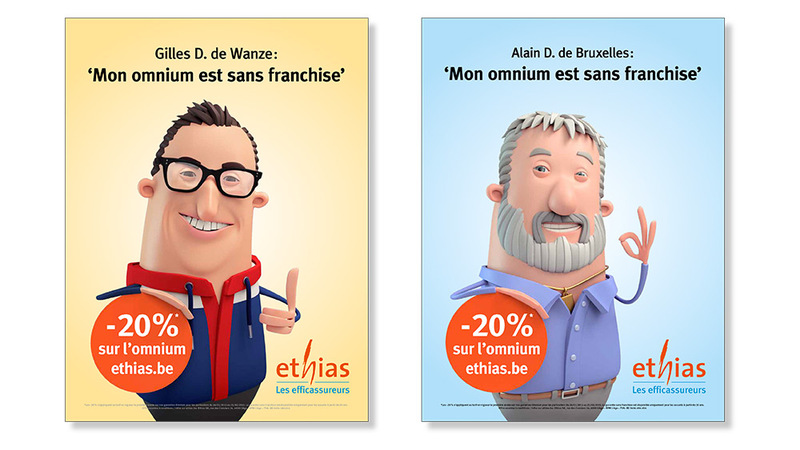 For an insurance brand like Ethias, it’s all about trust. But with only 40 offices, direct insurer Ethias isn’t as close by as the insurance brokers. This creates the perception of being less available and trustworthy. Ethias asked us to do something about this issue. We decided to get closer to the Belgian population and introducing... Alter Ethias. 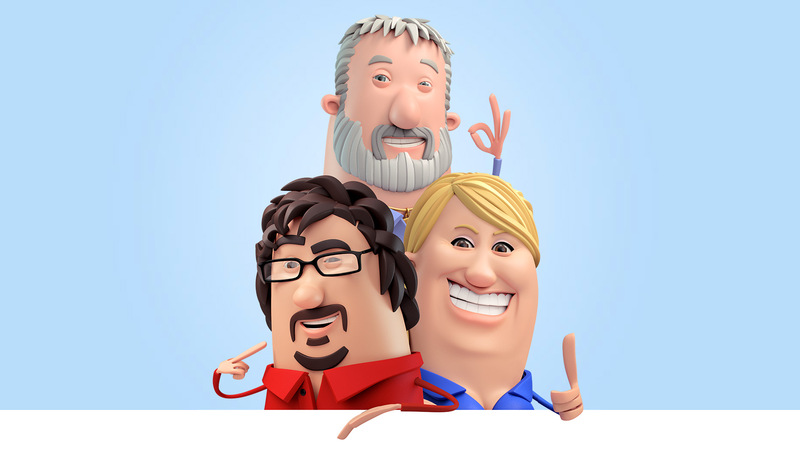 A campaign in which we used real testimonials from real customers. Without losing the famous Ethias 3D Format. 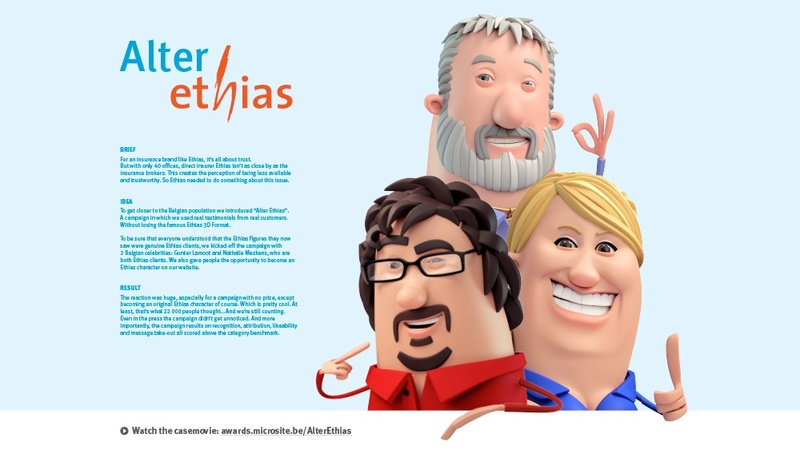 To be sure that everyone understood that the Ethias figures they now saw were genuine Ethias clients, we kicked-off the campaign with 2 Belgian celebrities: Gunter Lamoot and Nathalie Meskens, who are both Ethias clients. They came alive on TV, in outdoor, DM, Print and in banners and FB ads. 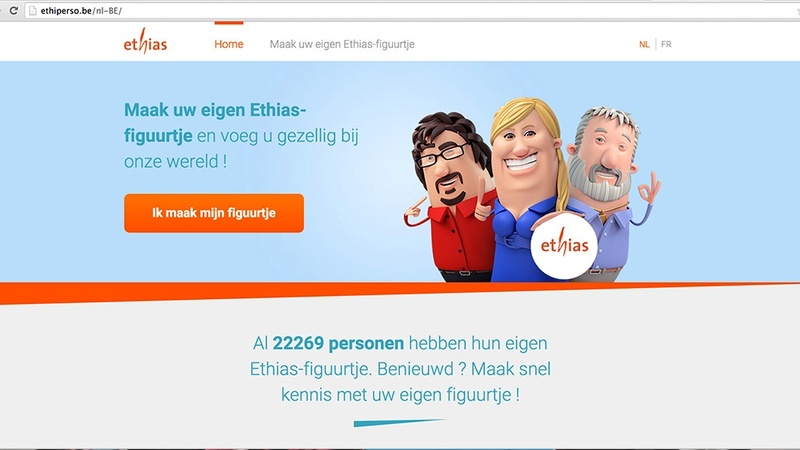 We also gave people the opportunity to become an Ethias character on our website. By uploading their picture and due to facial recognition software they were automatically transformed into an Alter Ethias figure they could immediately share with their friends. 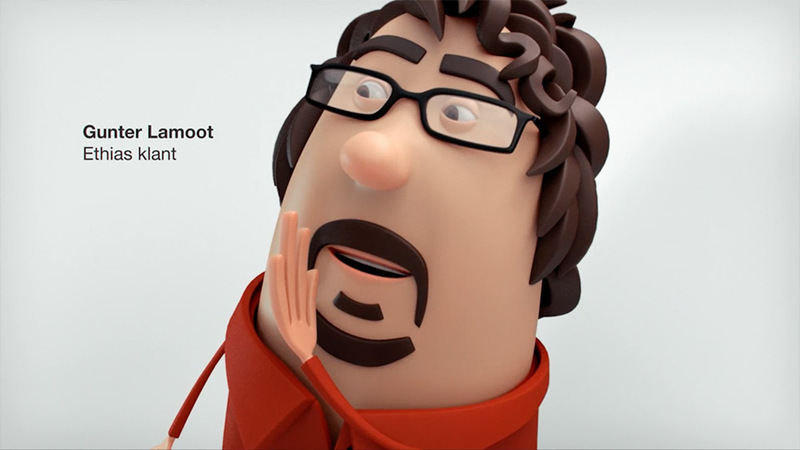 The reaction was huge, especially for a campaign with no prize, except becoming an original Ethias character of course. Which is pretty cool. At least, that’s what 23 000 people thought…. And we’re still counting.